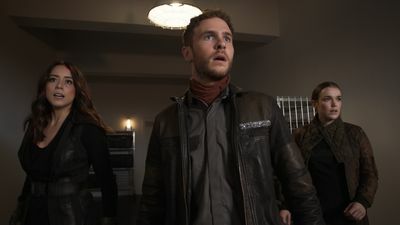 Here's where to watch every episode of Marvel's Agents of S.H.I.E.L.D. season 5. Mouseover or tap an episode to see where to stream it. Click or tap the play icon to stream it on the best available service. Orientation, Part One Dec 2, 2017 Coulson and the team find themselves stranded on a mysterious ship in outer space, and that’s just the beginning of the nightmare to come. Orientation, Part Two Dec 2, 2017 Coulson and the team find themselves stranded on a mysterious ship in outer space, and that’s just the beginning of the nightmare to come. A Life Spent Dec 9, 2017 Daisy decides she will rescue Simmons – even if it means risking everything to do it. A Life Earned Dec 16, 2017 Coulson and the team discover what their captors’ true intentions are; and in space, escape is not an option. 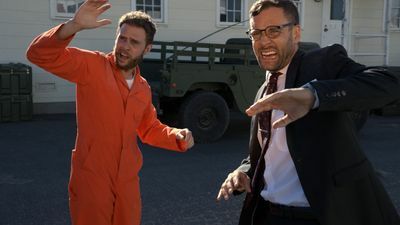 Rewind Dec 23, 2017 With help from Lance Hunter, nothing will stop Fitz from finding the lost team as his secret journey is revealed. Fun & Games Jan 6, 2018 With Daisy’s life on the line, an unexpected friend attempts to rescue her. Together or Not at All Jan 13, 2018 Just as the team reunites, they become prey to an undefeated Kree warrior bent on killing them all. 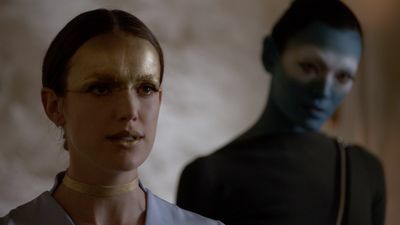 The Last Day Jan 20, 2018 Coulson and the team discover that the most unexpected person from S.H.I.E.L.D. 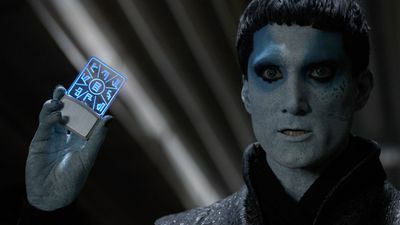 's past may hold the key to preventing Earth's destruction. Best Laid Plans Jan 27, 2018 Mack, Yo-Yo and Flint fight to keep everyone alive by starting a revolution against the Kree. Past Life Feb 3, 2018 The team has one final chance to return to the timeline, but their actions may have deadly consequences. 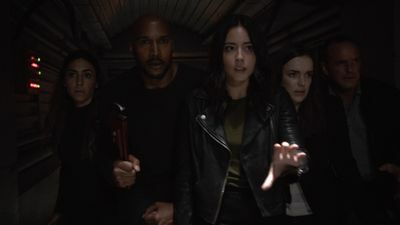 All the Comforts of Home Mar 3, 2018 Coulson and the team set out to rewrite the course of humanity's fate; they're unaware that their efforts will dramatically change one S.H.I.E.L.D. agent's life. The Real Deal Mar 10, 2018 Coulson finally reveals the mysterious deal he made with Ghost Rider, which will impact everyone on the S.H.I.E.L.D. team. Principia Mar 17, 2018 The team goes in search of Gravitonium in order to save the world. 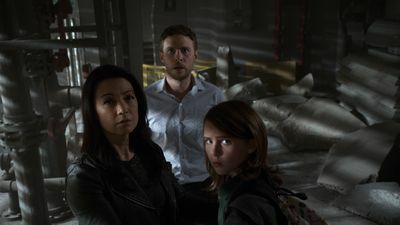 The Devil Complex Mar 24, 2018 As Fitz and Simmons race to find a way to seal the Rift, they are faced with one of their greatest fears manifested. 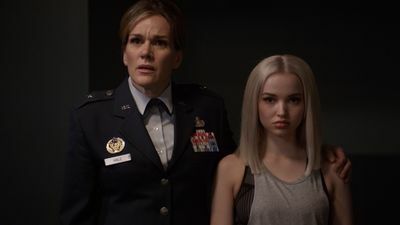 Rise and Shine Mar 31, 2018 Coulson uncovers General Hale's true agenda; it could be the end of the world if S.H.I.E.L.D. doesn't help her. Inside Voices Apr 7, 2018 Coulson is forced to team up with surprising allies to save the world, while the S.H.I.E.L.D. team attempts to track down and rescue him. 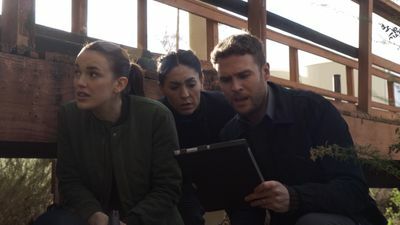 The Honeymoon Apr 14, 2018 While an agent’s life hangs in the balance, Fitz, Simmons and Yo-Yo attempt to neutralize a weapon that could play a role in Earth’s destruction. All Roads Lead… Apr 21, 2018 The team must find a way to stop Ruby before the prophesied chain reaction that can destroy the Earth is put into motion. 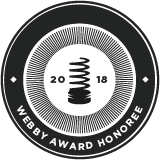 Option Two Apr 28, 2018 The team finds themselves trapped and under siege at the Lighthouse. 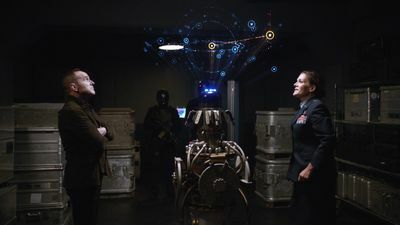 The One Who Will Save Us All May 5, 2018 A newly determined Talbot takes Coulson to meet the enemy and attempts to avert Earth's destruction. The Force of Gravity May 12, 2018 Daisy's future as the destroyer of worlds could take a critical change. 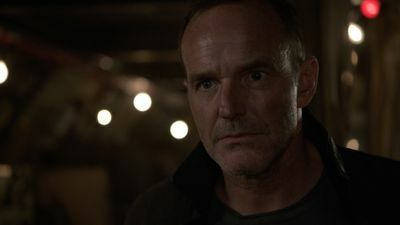 The End May 19, 2018 Coulson's life or death is the challenge the team finds themselves in, as the wrong decision will cause the destruction of Earth.